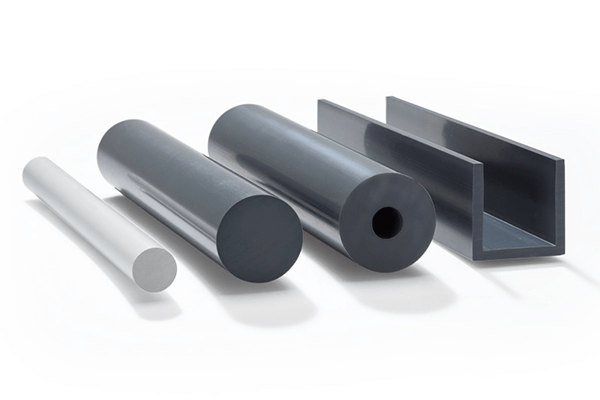 Generally speaking, high mechanical strength is required for industrial plant components in order to meet the requirements of classical mechanical engineering. 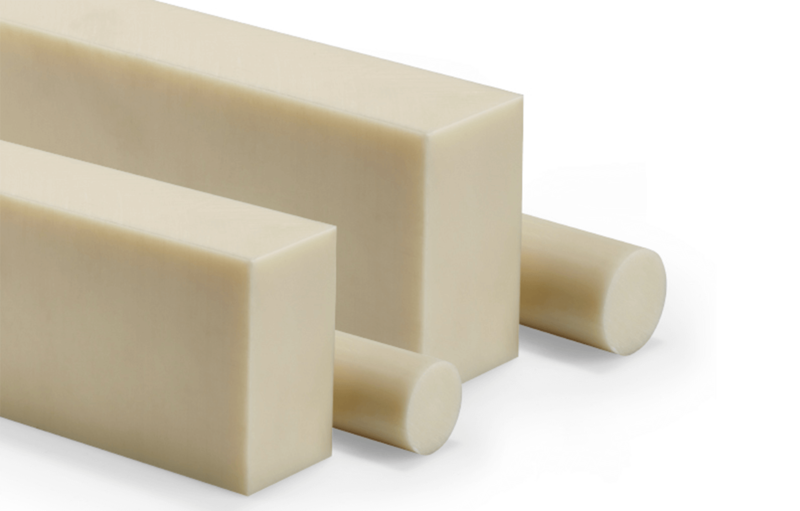 If the strength properties or the precision of the bodies produced from the polymers are not sufficient, they can be reinforced with fibrous materials (glass or carbon fibres). Fillers (chalk, talcum, glass powder and wood flour, …) can also significantly enhance the dimensional stability to meet given requirements. 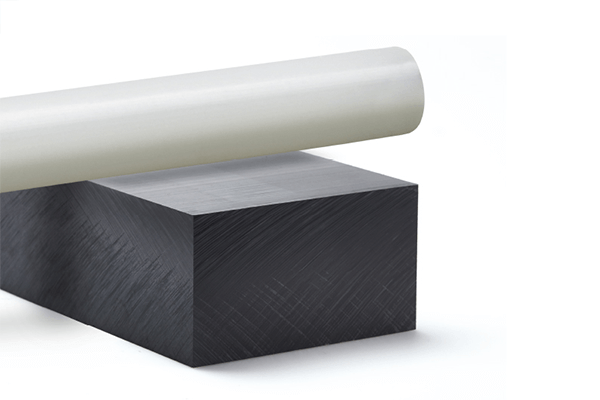 Sliding applications can be realised due to the low static friction, which often eliminates the need for additional lubrication of the sliding surfaces. 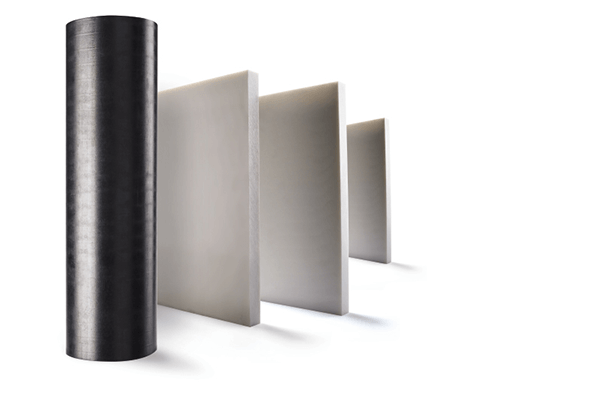 Slip-stick effects and thermal stress can be reduced or eliminated by selecting the right polymer. 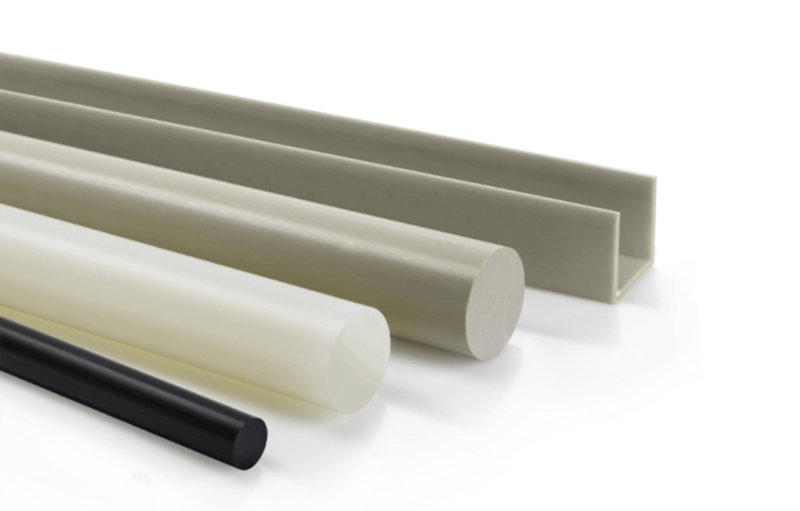 Weight savings, noise reduction and enhanced chemical resistance are further buzzwords that speak for the use of plastic semi-finished products from GEHR. Products in the industry can be acidic, alkaline or neutral. Materials used here must be able to withstand these contacts. Chemicals are also used for cleaning the production systems. Therefore, the machine components must also meet the requirements. Processing machines in the industry can be exposed to very low temperatures (in the cooling process) and to very high temperatures (in the cooking phase), which the components must withstand for a long time. Therefore, the appropriate suitability of the material is absolutely indispensable. 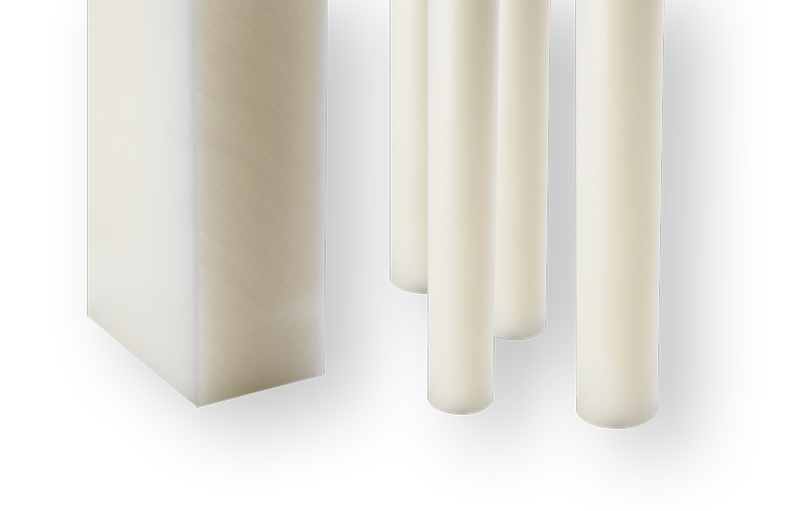 Polymer materials are often used as substitutes for other materials. Therefore, there are also increased demands on the strength here. 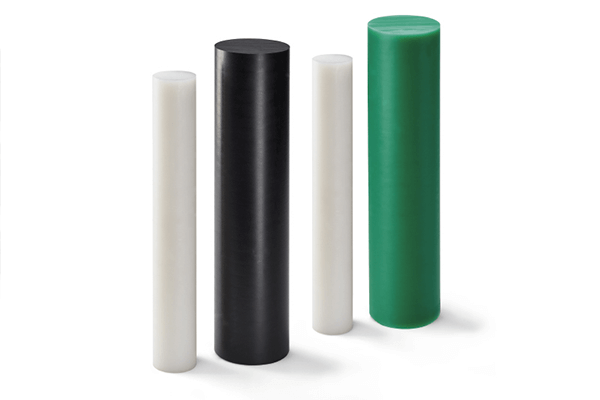 Based on the wide variety of property profiles of plastics, the industrial sectors are gaining increasing importance. 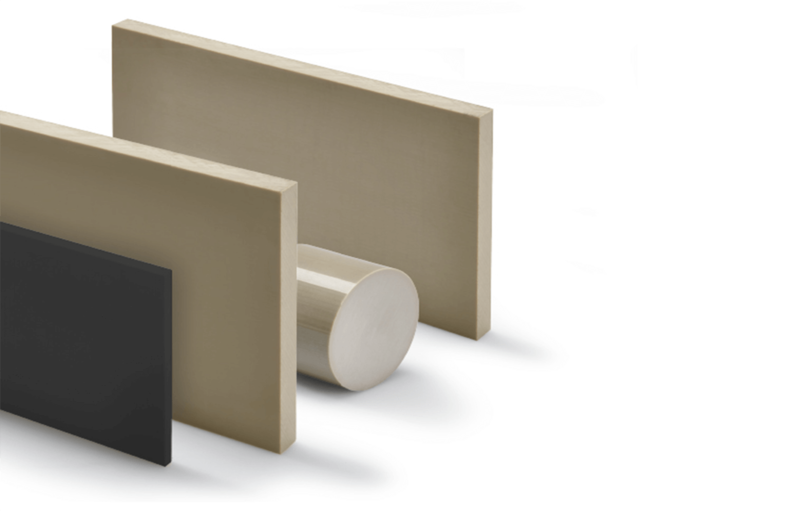 The variety and combination possibilities of different polymers open up a wide range of possible applications as construction material. 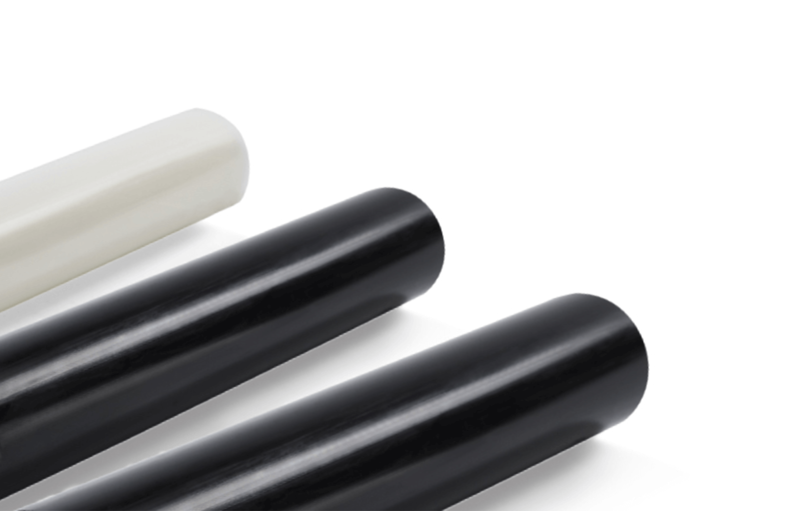 Regardless of the type of connection, the thermal requirements, the chemical resistance or the necessary approval of the individual application, the extensive range of polymer materials offers a solution for almost every problem. 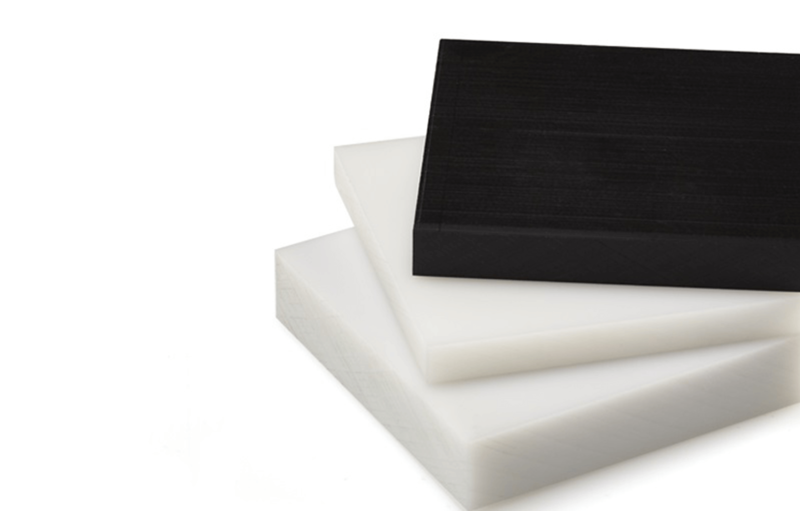 Some industrial applications require materials which are suitable to protect components made of these materials thanks to their good electrical discharge capacity or to prevent charge carrier jumps.